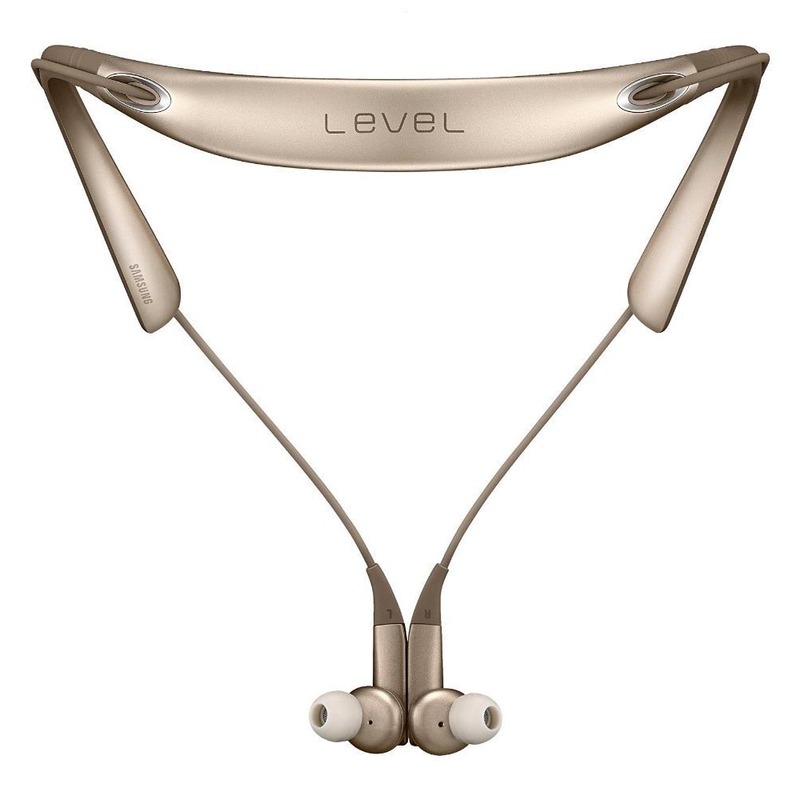 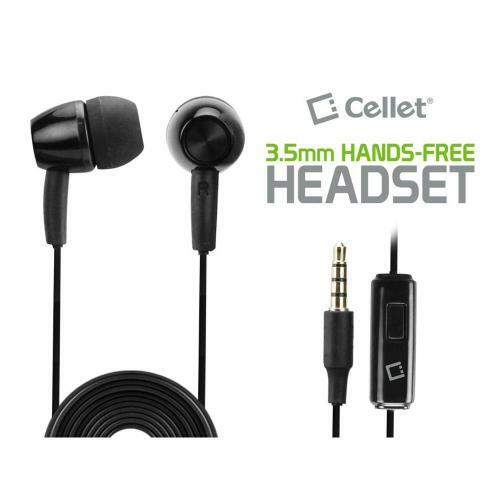 You can finally talk hands free with this Cellet Handsfree Headset - 3.5mm! 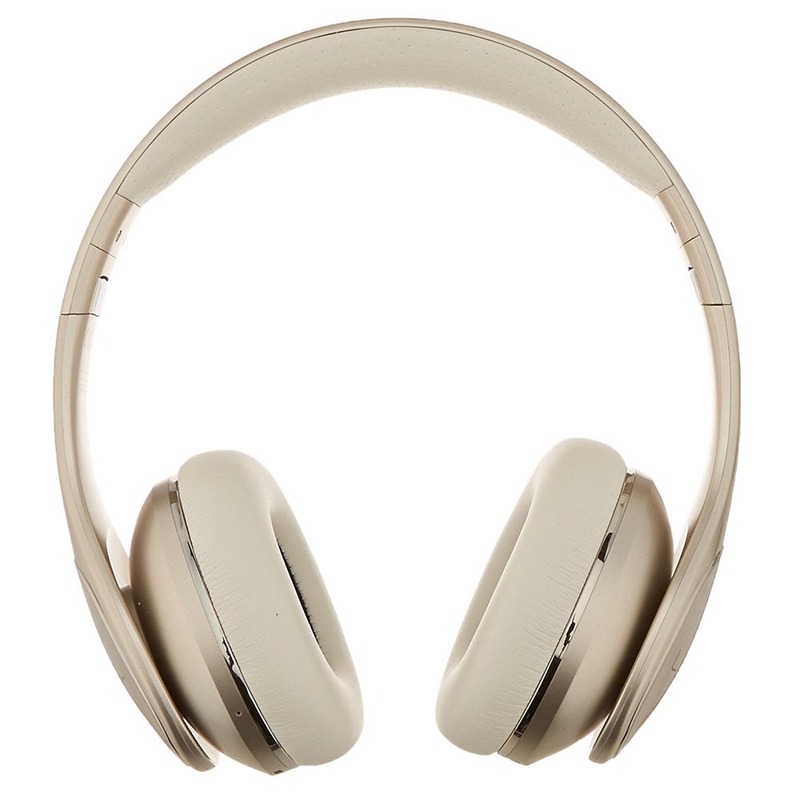 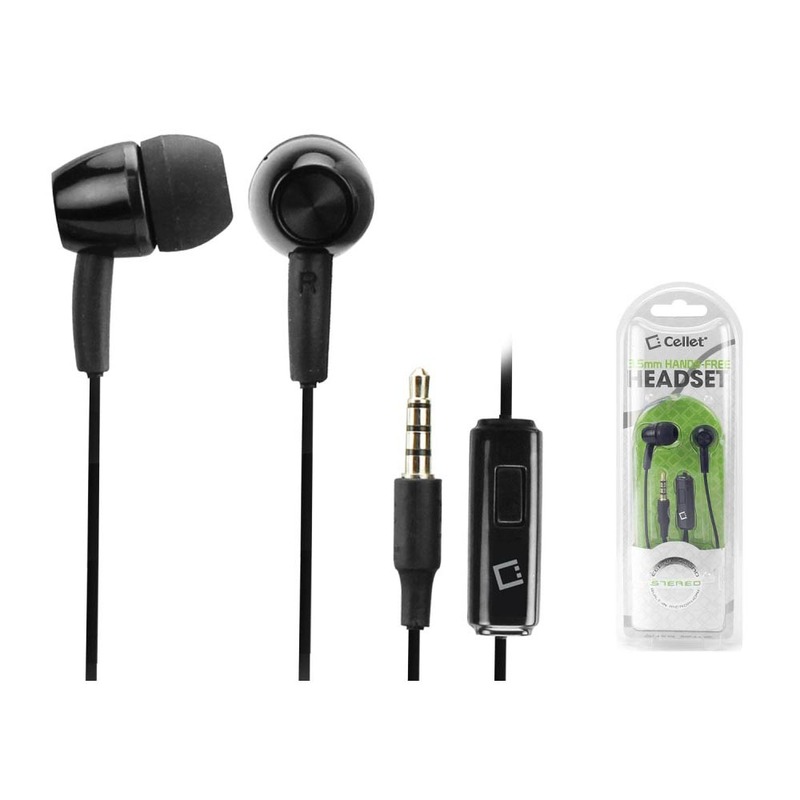 If Bluetooth headsets are out of your budget, then this is the best deal you can come across! 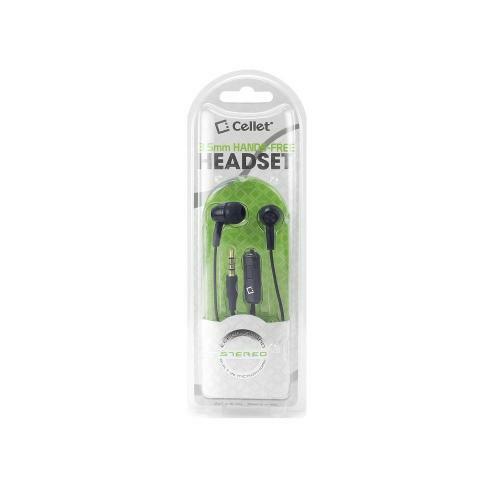 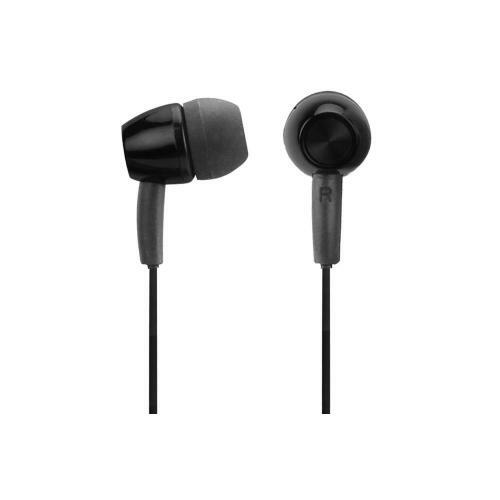 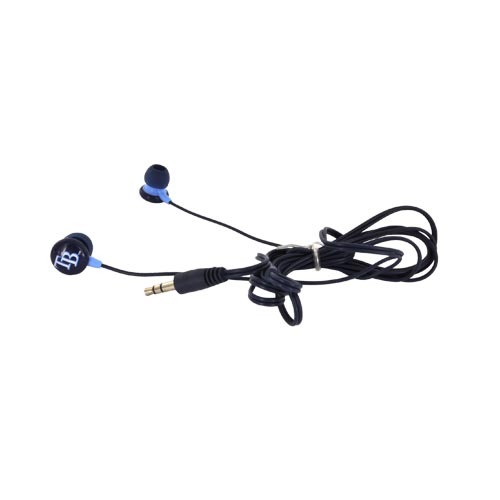 Cellet Handsfree Headset, - 3.5mm - Black You can finally talk hands free with this Cellet Handsfree Headset - 3.5mm! 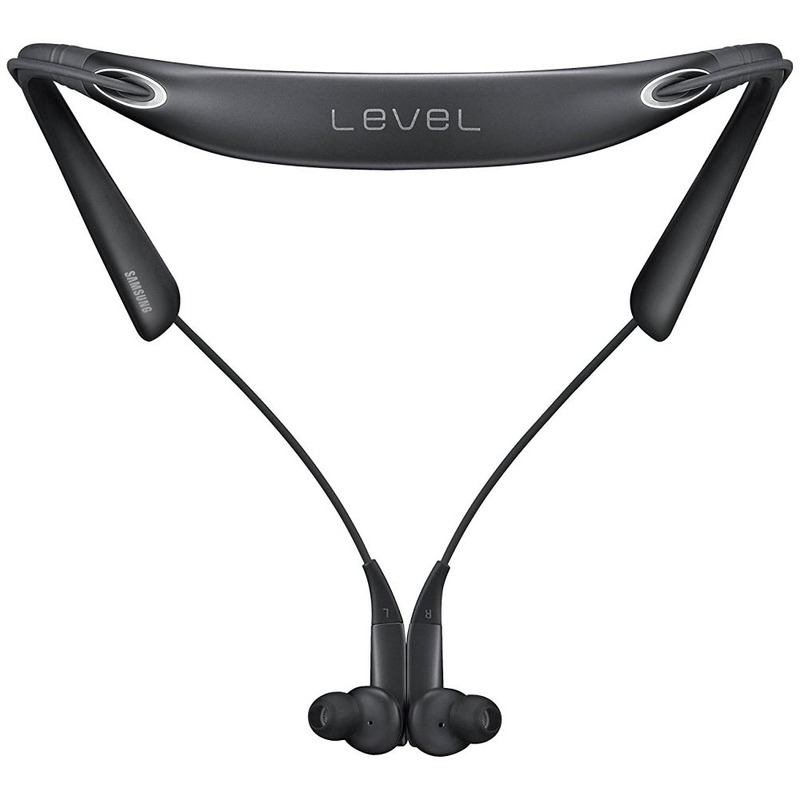 If Bluetooth headsets are out of your budget, then this is the best deal you can come across! 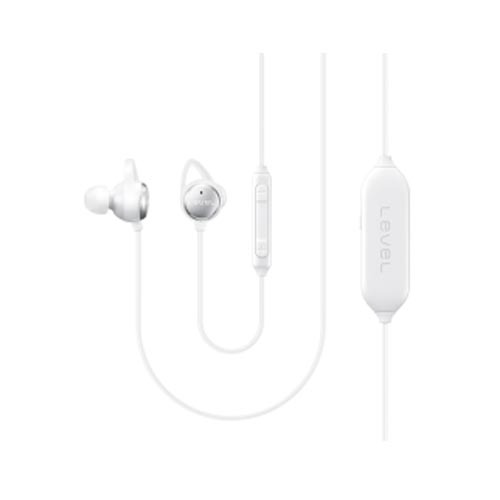 Best earbuds I have ever had. 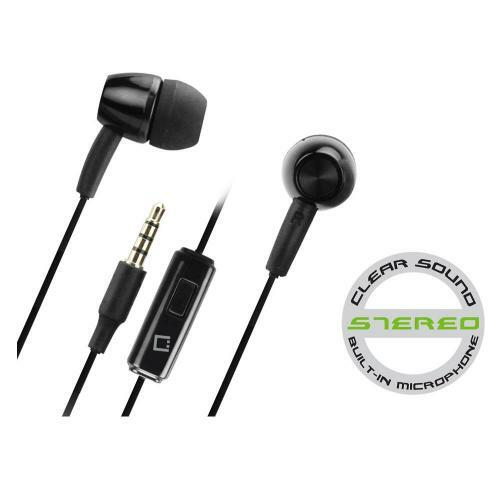 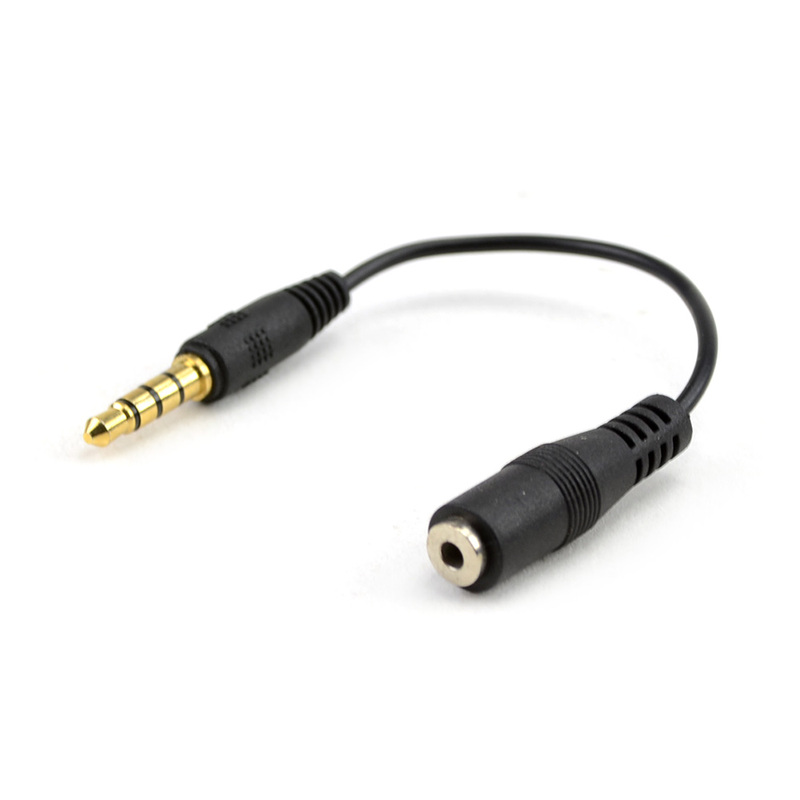 I bought this since I love listening to music and the quality is good. I keep them in my backpack for travel.